Awesomely located for interrailing backpackers or travellers jaunting about the Balkans, Split is the region’s main transport hub, and people travel here by land, air and sea. Unsurprisingly, there’s a decent clutch of low-cost options catering specifically for backpackers. Some are big fun budget hostels, others are a no-frills experience, offering a simple dorm bed for the night, and if you’re lucky, a joyless mug of instant coffee in the morning. To guide you through the multitude of options, here’s our pick of the best hostels in Split for backpackers. One of the local big guns, Hostel Split have been operating since 2005, albeit under a different moniker ‘Pletkovic Hostel’, changing to the more Google-friendly ‘Hostel Split’ a few years ago. They tend to get rave reviews, and the consensus is that it’s a clean, friendly and cheap enough – though far from the least expensive option. 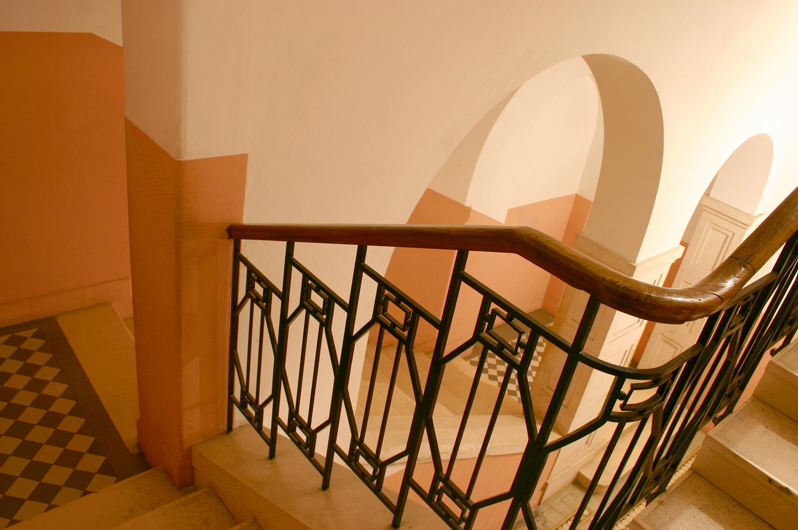 The hostel has six-person mixed dorms, double and twins, and private ensuites depending on your budget. The kitchen is well-equipped but the hostel is spectacularly let down by its lack of a common area. Great for a short stopover, but solo travellers could find it lonely. This high-octane hostel lives up to its name, and here the emphasis is very much on boozing over snoozing. 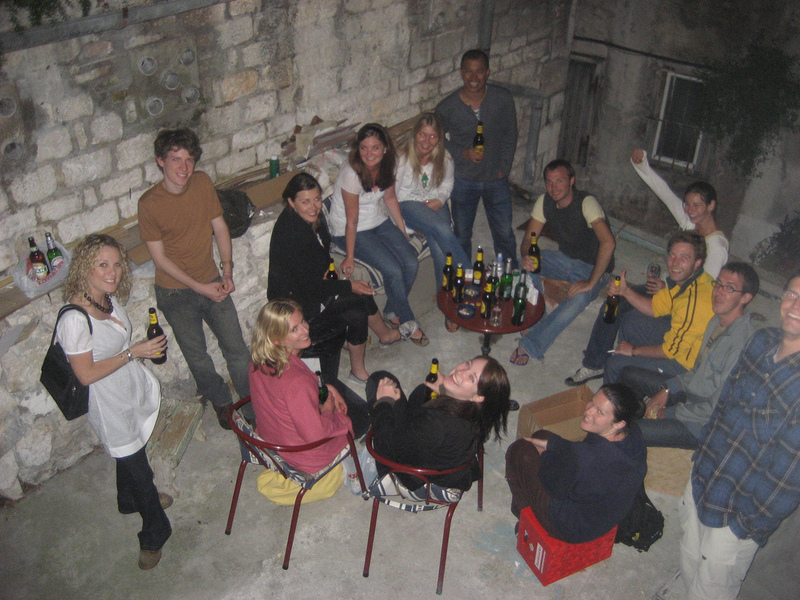 Full of young folk looking to party, Split Hostel know their market well: there’s no curfew and they organise nightly bar crawls around the city. Located in Diocletian’s Palace, it’s a crawling distance from Split’s top sites and the city beach Bacvice. Perfect for shoe-string budgeters and full-on hedonists, it’s undoubtedly the most fun hostel in town, though perhaps ill-advised for teetotalers and early-morning risers. The British expat-run Al’s Place is set over two floors in a delightful Old Town building, with two six-doom rooms and a couple of private suites. The hostel has an intimate, relaxed vibe and the common area is nicely sociable without being overbearing. The owner is a fount of local knowledge and a keen conversationalist – don’t hesitate to ask for advice. The cushy Adriatic Hostel is an attractive place to escape the summer chaos of Split. Decorated in a contemporary style with comfy furniture throughout, its expansive lounge area is a great place to kick back after a day’s exploring. Sitting on the pricier end of the hostel spectrum, Adriatic Hostel is well worth the extra pennies. With a brilliantly handy location – bang in the centre of Diocletian’s Palace, and a stylish decor, it perfectly matches the splendour of this ancient city.